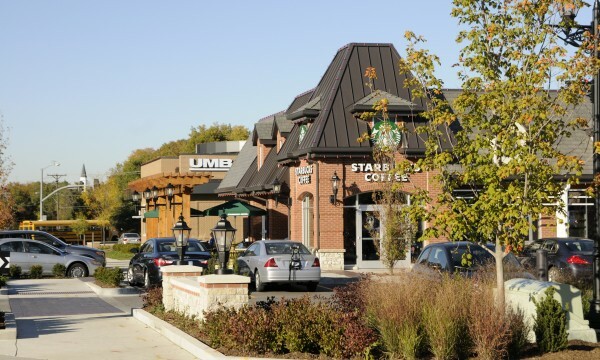 The Village is located at 71st Street and Mission Road in Prairie Village, KS. This 60-year-old shopping center is anchored by Macy’s and Hen House and is experiencing a dramatic revitalization thanks to new popular restaurants and retailers opening their doors. 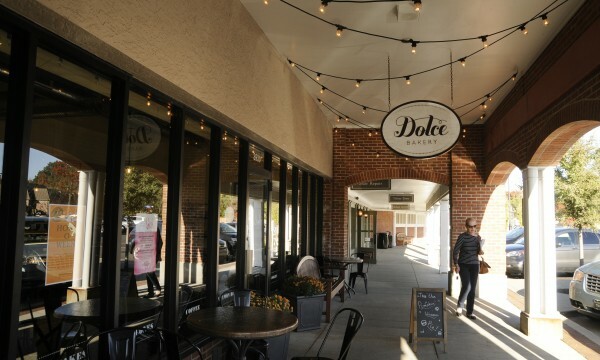 Local restaurants and businesses such as Story Restaurant, and Tavern in the Village, The French Market and bijin Salon draw neighbors and shoppers to the center, creating a robust sense of community. Many of Kansas City’s favorite boutiques and local businesses have called The Village home for years, creating a unique tenant mix of old and new favorites. LANE4 acquired and assisted in the revitalization of The Village, including the redevelopment of Mission Lane through the center and the recruitment of many new tenants. 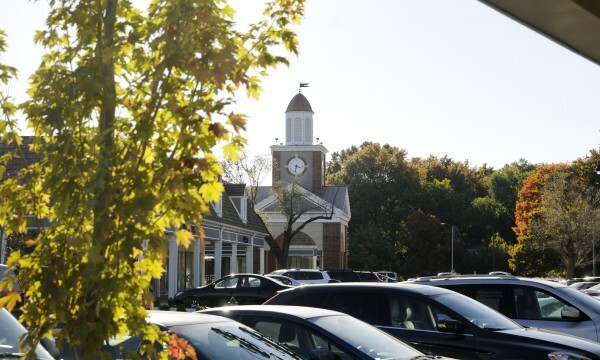 The acquisition of The Village along with sister properties, Corinth Square and The Shops at Fairway, was honored as the Wall Street Journal’s #1 Deal of the Week. Read the full article here.